Flyers Direct is the only approved vendor and source for your business cards. They are having a sale on cards through 8/31. 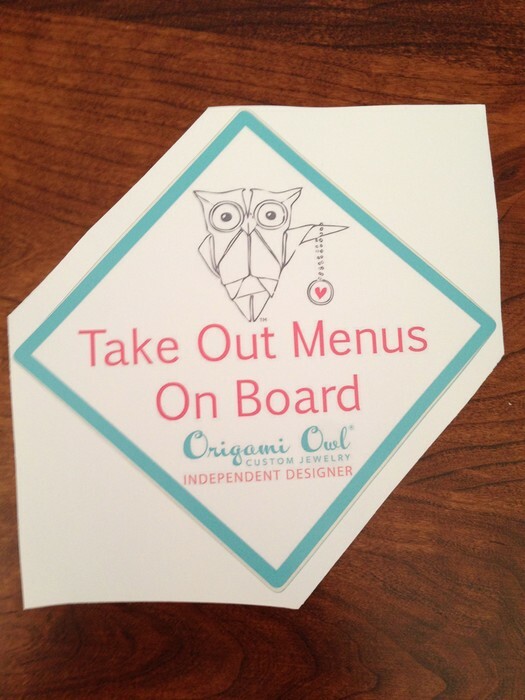 To order your cards, please go to their website, https://flyersdirect.com/origamiowl. I know most of us in the Direct Sales business tend to be full time stay at home mommies, working while the kids are at school, or while little ones are napping. My boys are 9, 3, and 3, so I can totally appreciate the quiet time when I get it. I hear from a lot of people in Direct Sales that they take the summers off to spend time with kiddos. That's the beauty of this business, to work the hours you want, to be in business for yourself. But now that the kids are starting back, how does one refocus on their business after taking time off? 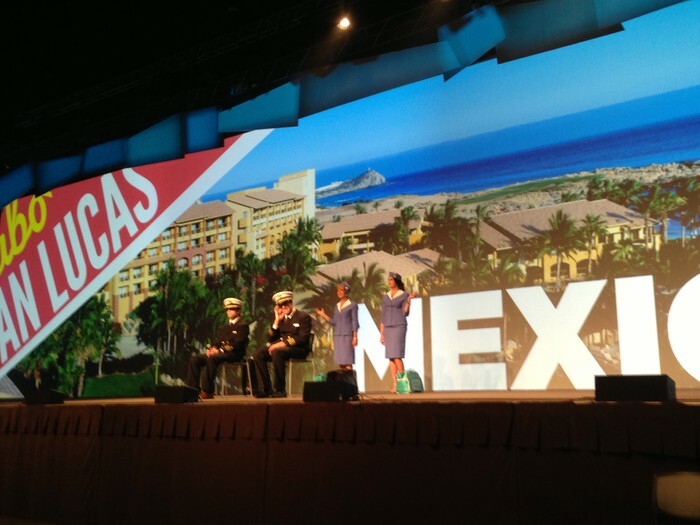 Here are a couple of suggestions for relaunching your business and on your way to earning those Cabo points!! Be your own hostess and have a party in your home. Hosting a 2 - 3 - 2 party is a great way to maximize attendance. Pick 2 days (Friday/Saturday). 3 different times. (Friday pm, Saturday am, Friday pm). 2 hours each time. Set your house up once for 3 different parties!! Call previous customers and/or hostesses. Call to check on them. Invite them to your party. Mention our great new products coming in the Fall. Make sure all your friends and family know you sell O2. If you haven't been active or posting on facebook about our products or doing parties, chances are your friends and family might think you've quit. 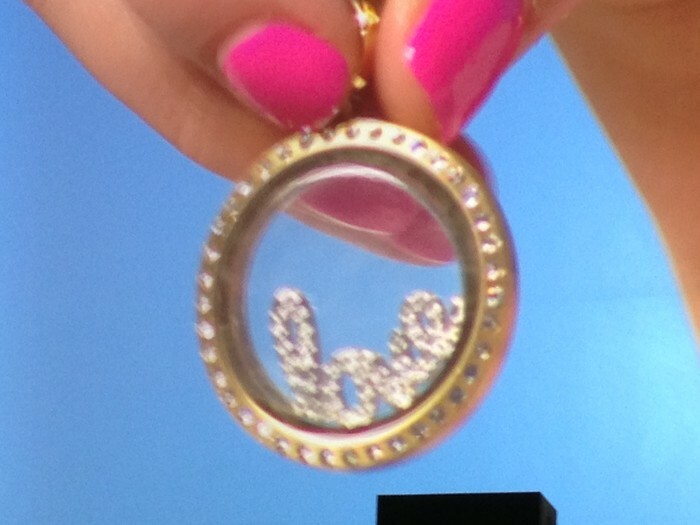 Check out a few images from some of our upcoming product revealed at convention! Team Hedwig is your team. Help me make this team bigger and better. I can't do this without your help. Please take this survey by clicking here. The survey is anonymous. I appreciate your input! Come join us for our monthly meeting for Team Hedwig. Bring a DIW, or two!! Start booking your August parties. 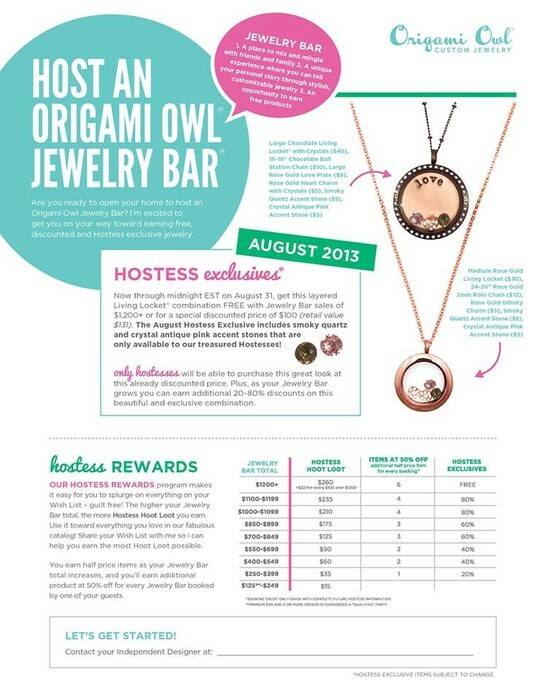 Any parties closed August 1 and later will receive the August hostess rewards! Did you know that the contest to win the trip to Cabo started July 1? How many points have you earned so far? Remember 15000 points to qualify is all you need! 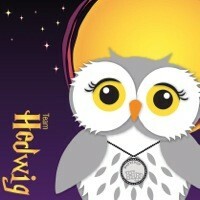 Are you participating in Team Hedwig's Woo to the Hoo Rewards Program? There's amazing prizes to be won!! Click here to read the details! 2014 Convention Registration is now open!! You don't want to miss out on our next convention July 24-26, 2014. 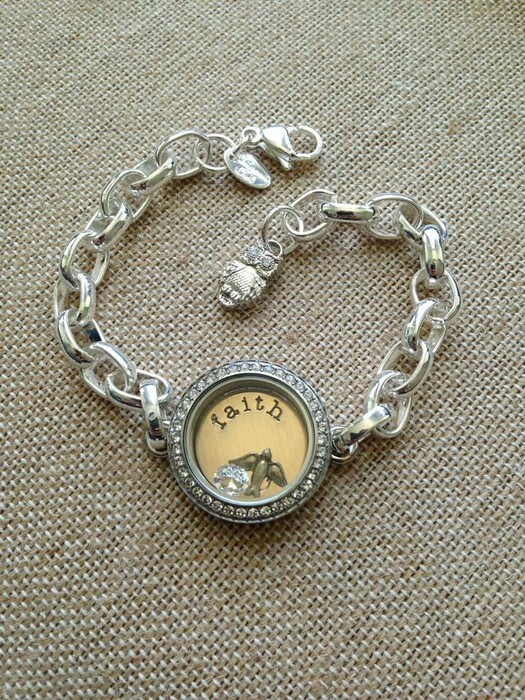 Do you know if you sold just one charm every day for a year, and saved that commission for convention money, you would have $912.50. That would pay for your registration, hotel, food and shopping money!! Click here to register now!